Fluxx is a mission-driven company. And while we value and emphasize diversity, we have one fundamental thing in common – our commitment to giving back. I am proud of the fact that our entire team gives back to their respective communities individually, while as a company we come together to support our local nonprofits. These values are partly what made joining Pledge 1% such a no-brainer. Throughout the year, our HR team organizes multiple volunteer opportunities. We volunteer at local shelters, food banks, soup kitchens, and we’ve even made our way over to our shorelines for beach cleanups. Every Giving Tuesday our entire office (including our satellite NYC employees) spends a half day volunteering as a team. This year we will be at Alameda County Community Food Bank and Grand Central Neighborhood Social Services. We’ll share more on that in our upcoming Giving Tuesday blog posts – so stay tuned! Last year we sorted 38,570 pounds of produce, the equivalent of over 32,000 meals for our community at Alameda County Community Food Bank. At the same time, our employees participate with local nonprofits individually. 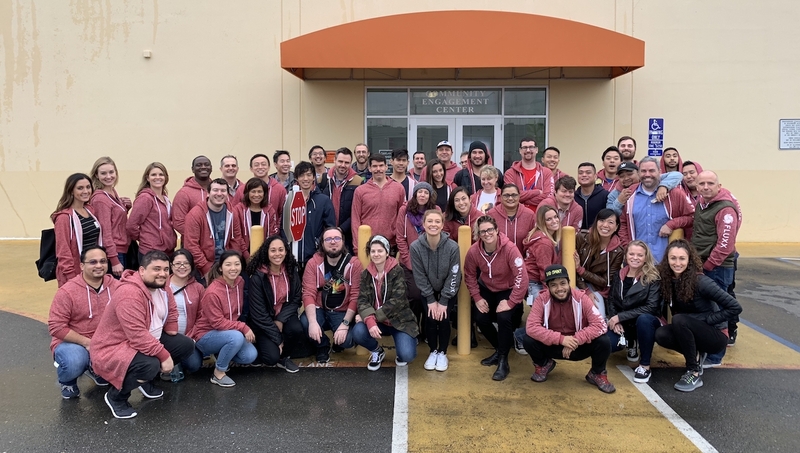 I personally spend the last Tuesday of every month at Project Open Hand which provides nutritious meals to our sick and vulnerable neighbors in SF and Oakland. Our Grantseeker solution was specially designed for nonprofits. 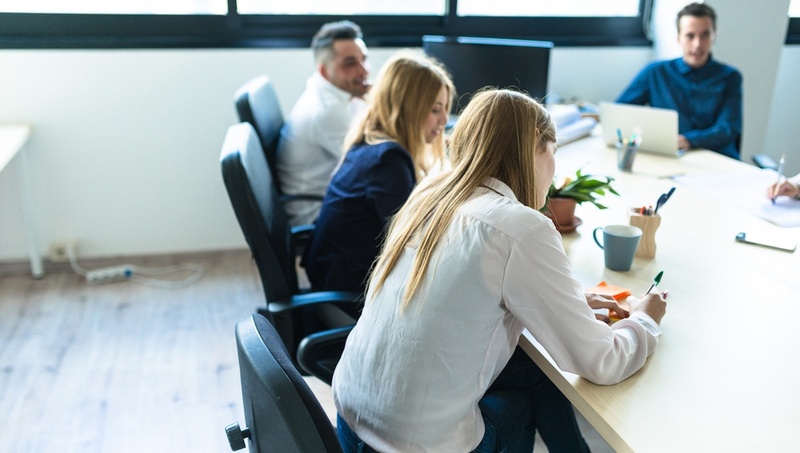 It allows nonprofit teams to streamline the grant process, manage grants from multiple foundations, and provide real-time anecdotal, and measurable feedback on the impact they are having to their funders and via social media. Importantly, it enables nonprofits to showcase what matters most to them. 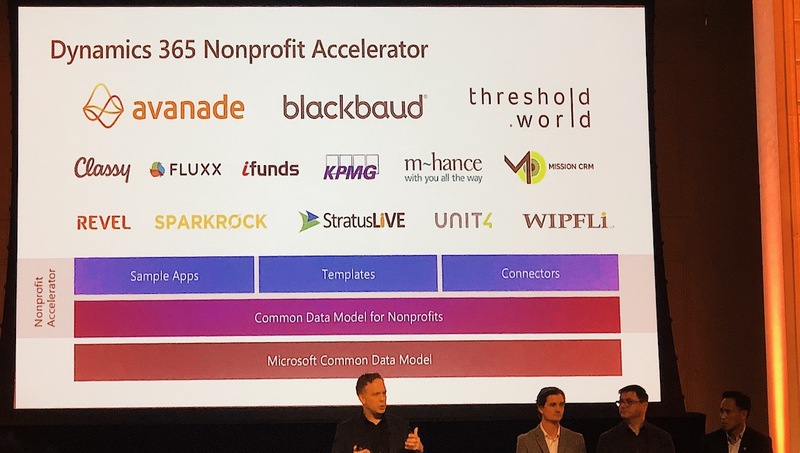 Not to mention, if a nonprofit is managing grants from multiple foundations that use Fluxx for Grantmakers, all of these grants can be easily managed within the same platform. This streamlines their processes, saving them valuable time. Because we intimately understand how tight budgets are at nonprofits, we promise to always provide a version of the Grantseeker solution – for free – to the boots-on-the-ground teams who need it most! Lastly, we’re committed to donating a portion of our equity. We do this because we believe that when organizations donate a portion of their equity, the entire community they touch is supported. Business doesn’t have to just be about the bottom line and appeasing shareholders. We can (and do) elevate our work to do more. To learn about Pledge 1% and see how you can get involved, check out the Pledge 1% website. To learn more about Fluxx, read more about our solutions here.